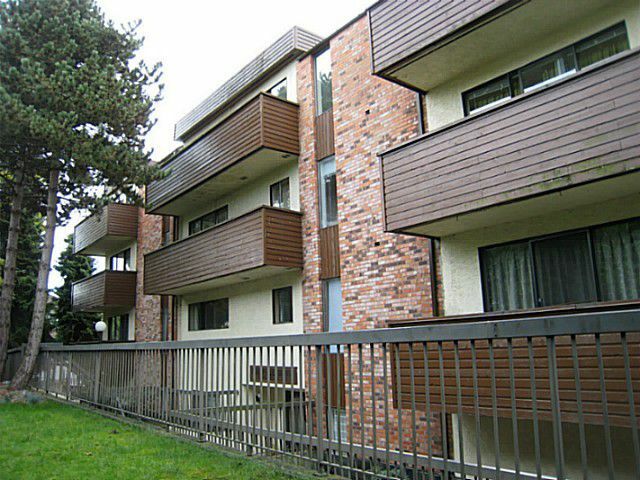 Clean and well kept bachelor suite in Marpole. 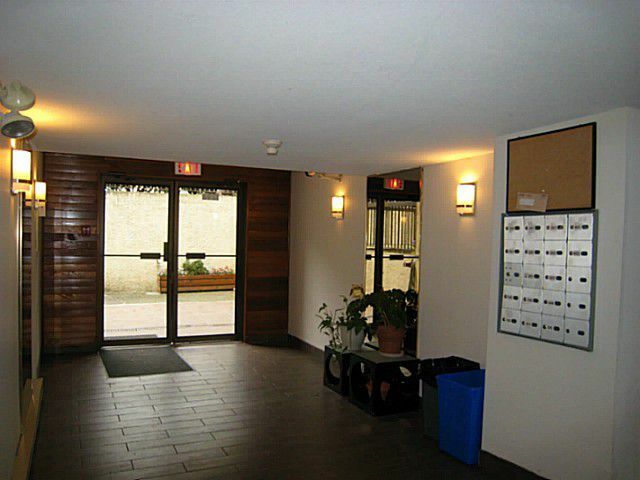 Convenience location and close to all amenities. 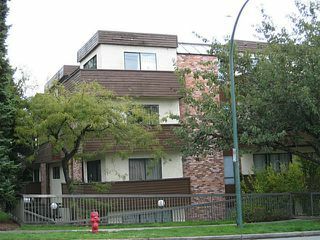 Walking distance to Granville Street. Easy access to transits. 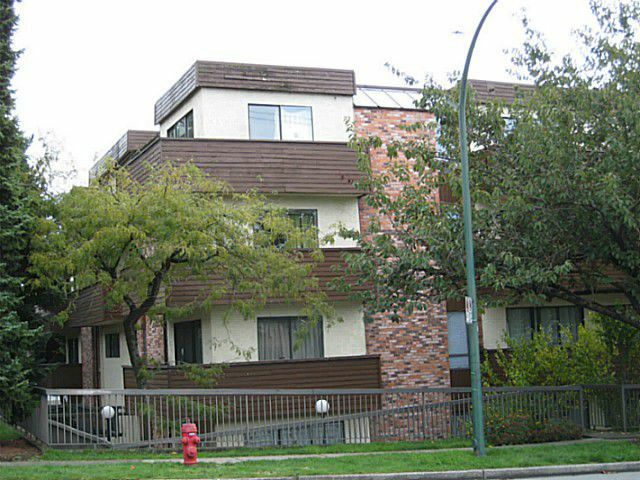 Minutes to Richmond and airport. 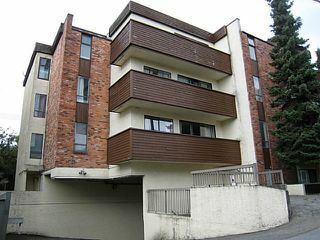 Very good rental income. Low maintenance fee.1 locker and 1 parking. 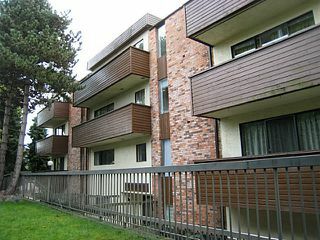 Best for first time home buyer. Open House Sat/Sun 2:15 to 4:45PM. Visit our Open House and Win a $50 gift card. No Open House this week.